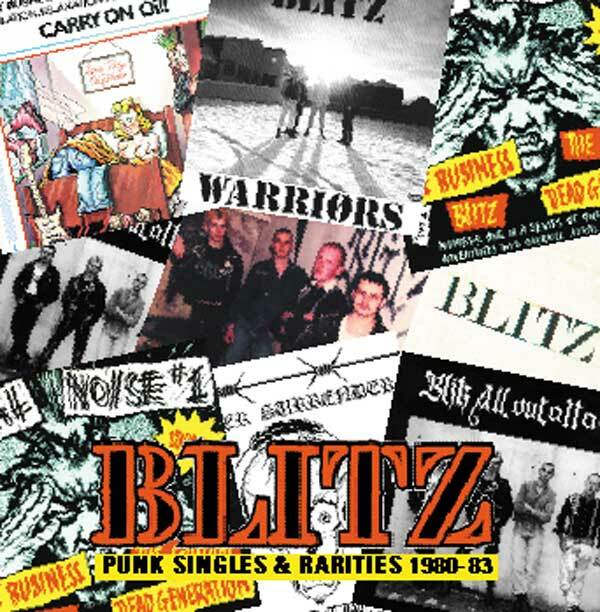 One of the first bands to have a half Punk half Skin line up, Blitz scored massive success in the early 80’s – five Indie Chart Top 5 singles (“All Out Attack”, “Never Surrender”, “Warriors”, “New Age” and “Telecommunication”) and two Top 5 albums (“Voice Of A Generation” and “Second Empire Justice”) not to mention starring appearances on both the “Total Noise” EP and the “Carry On Oi!” LP. 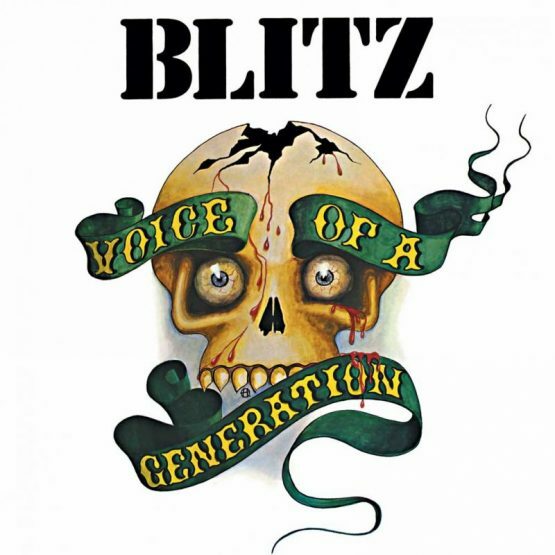 Guitarist Nidge (R.I.P) had a unique kind of chainsaw fuzz guitar sound, vocalist Carl could alternate at ease between singing and shouting whilst bassist Mackie and drummer Charlie provided a rock solid foundation and when you added in terrace style sing-along choruses with biting, poignant lyrics it’s no wonder Blitz hit a chord (or three) with the rag bag of punks, skins, hooligans and all round oiks that passed for British youth at the start of the 80’s. Another band with a great logo that adorned thousands of leather jackets, Blitz could and should have been massive – they sold enough records and influenced enough bands – but somewhere around the summer of ’83 their flame died. 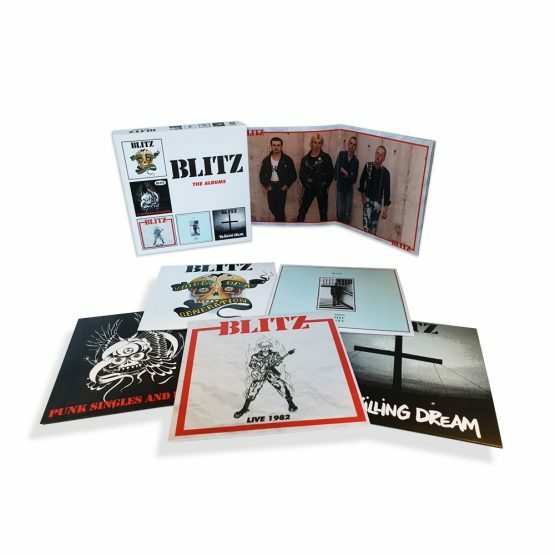 Put on “Someone’s Gonna Die” or “Razors In The Night” or “Youth” and you’ll be reminded what all the fuss was about and why Blitz are more then worthy entrants in the Street Punk Hall Of fame.